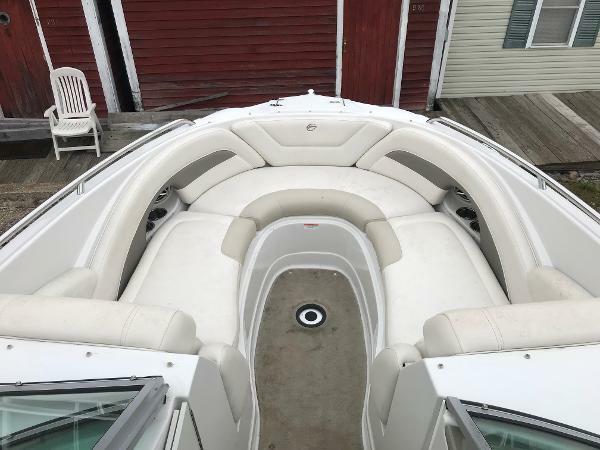 2009 CROWNLINE 240 LS WITH LOW HOURS! THIS IS VERY CLEAN AND WELL MAINTAINED 24’ BOW RIDER. 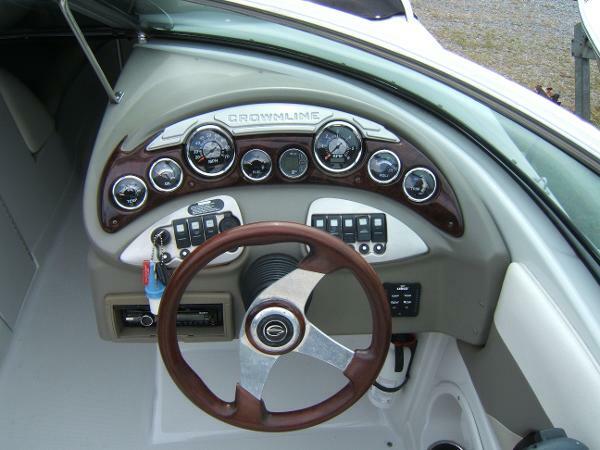 IT’S POWERED BY A MERCRUISER 350 MAG MPI BRAVO 3, 300 HP ENGINE WITH A GENTLE 157 HRS OF USE ON LAKE WINNI. 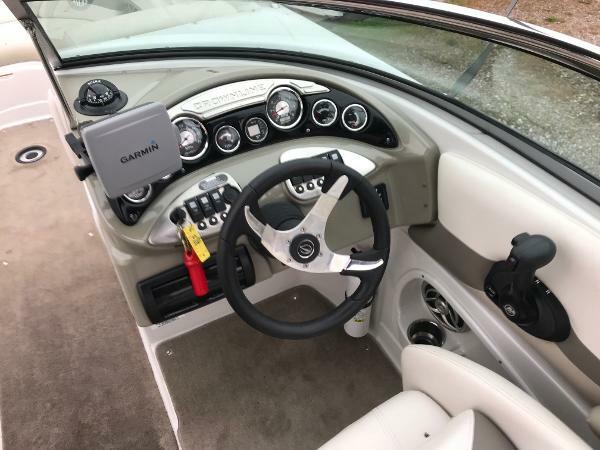 IT ALSO COMES WITH SNAP IN CARPET, COCKPIT AND BOW COVERS, DEPTH FINDER, COMPASS, TRIM TABS, GARMIN GPS, PUMP OUT HEAD, STEREO SYSTEM, TABLES, AND A DUAL BATTERY WITH SWITCH. COME SEE THIS BOAT AT OUR LACONIA LOCATION. 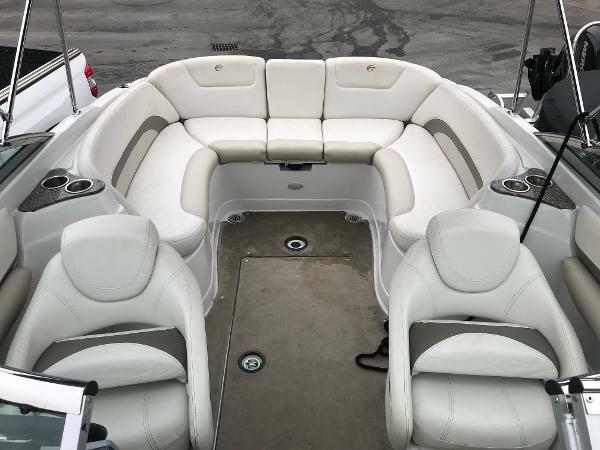 2010 Crownline 240LS Bow Rider, Mercruiser 350 Mag, Bravo 3, Approx. 354 Hrs., Bimini Top, Cockpit & Bow covers, Pump out Potti, Snap in carpets, Dual Batteries, Trim Tabs, Manifolds & Risers done last year. Table, Stereo, Transom Shower. Very Clean Boat. Asking $37,900. Trailer NOT Included.